And now, I bring you the final batch of fabulous red carpet predictions. Why Amy Adams? Because she’s an Antonio Berardi girl. Why Angelina Jolie? Because she loves classic monochromatic separates. Why Anna Kendrick? Because she adores dramatic J. Mendel gowns. Why Beyoncé? Because she’s flawless in dramatic black gowns. Why Cate Blanchett? Because she loves Roksanda Ilincic. Why Chloë Moretz? Because she’s a Christopher Kane devotee. Why Diane Kruger? Because she loves Giambattista Valli prints. Why Elizabeth Banks? Because she shines in every shade of yellow. Why Emmy Rossum? Because she adores Monique Lhuillier’s feminine silhouettes. Why Fan Bingbing? Because she was born to wear Elie Saab’s ethereal gowns. 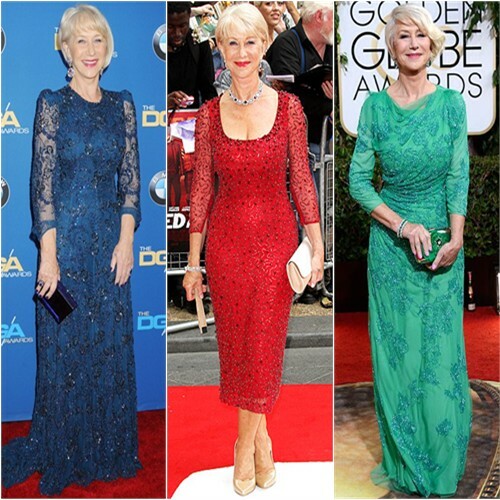 Why Helen Mirren? Because she loves glam Jenny Packham gowns with metallic detailing. Why Jennifer Lawrence? Because she basically lives in Dior gowns. Why Jessica Alba? Because she is the queen of the little white dress. Why Kiernan Shipka? Because she loves pastel florals. Why Kristen Bell? Because she’s a Reem Acra girl. Why Lupita Nyong’o? Because she loves to mix bright colors with bold prints. Why Marion Cotillard? Because she loves floral dresses with modern, geometric detailing. Why Michelle Dockery? Because she lives for Erdem florals. 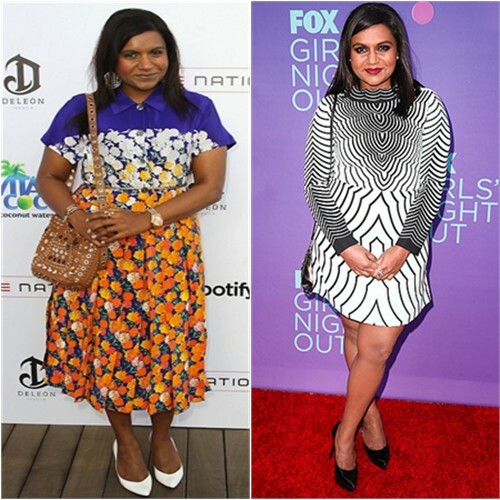 Why Mindy Kaling? Because she loves Marc Jacobs’s printed dresses. Why Nicole Kidman? Because she loves romantic dresses with gold embellishments. Why Rashida Jones? Because she lives for bright printed dresses. Why Shailene Woodley? Because she’s a Proenza Schouler girl. Why Solange Knowles? Because she loves orange separates. Why Zoe Saldana? Because she loves printed dresses in warm autumnal colors. Honestly, I think my favourite part of these predictions is trying to picture how many feet of fabric they’d have to cut off the bottom of the dress to take it from worn-by-model status to worn-by-teeny-tiny-celebrity status. THIS NEW ‘WHY’ SECTION. LOVE.